Music Man used Alnico magnets on the original 1976 StingRay basses. 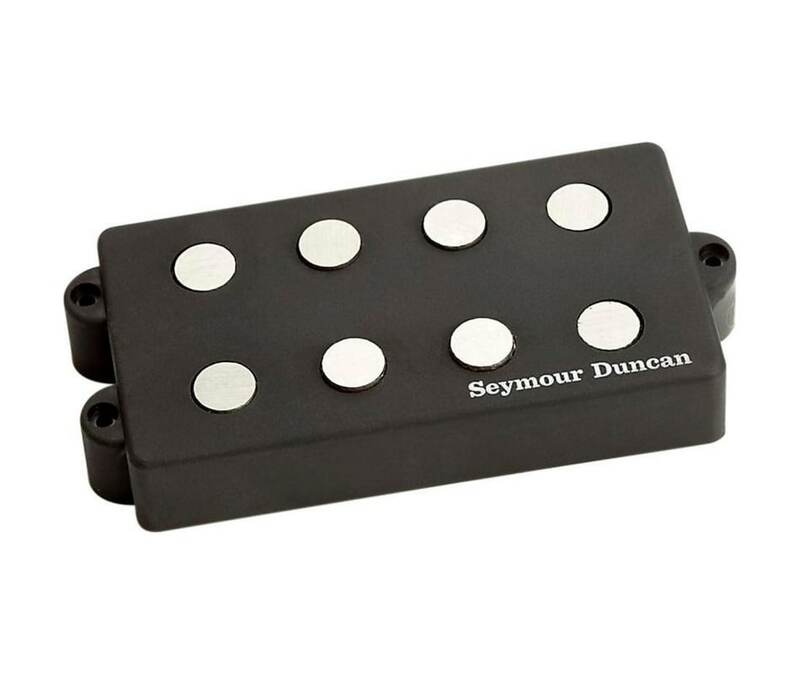 The SMB-4A Music Man replacement pickups use the Alnico magnets together with unique coil windings. They have the effect of extending both ends of the tonal spectrum for great lows and highs. Available Black only. Great for blues, funk, classic rock, southern rock, jam, and hard rock.